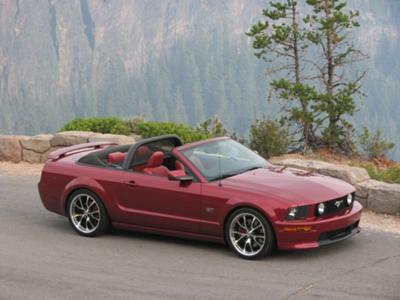 We are a no-dues Mustang car club, no officers, no board of directors. We just love to get together with our cars and go on cruises and to shows. We also share information on repairing and customizing our cars. We are located in the greater Seattle area. Although the core group all own Ford Mustangs (some even more than one), this club is open to anyone who is proud to show off his/her car. 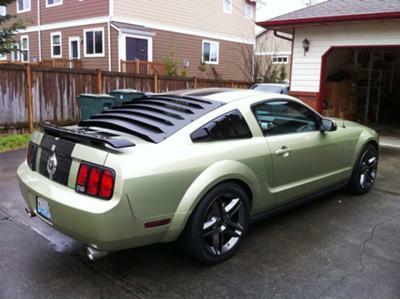 You can see our webpage at www.emeraldcitymustangs.com. All that is needed to join us is a digital picture of your car, a description about the car, your name and your email address. If you want to share more information, you may do so. Our database is secure and we do not share your information with ANYONE. We have no reason to. You can email us at emeraldcitymustangs@comcast.net for more information.